SKU: . 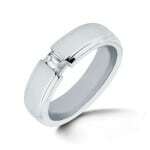 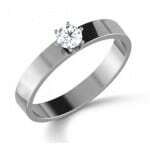 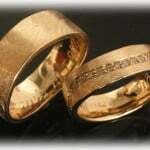 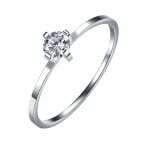 Category: Diamond Rings, Engagement Rings. 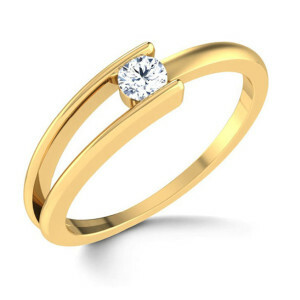 Tags: gold diamond rings, oval diamond engagement rings, vintage diamond rings, yellow gold wedding bands, engagement rings yellow gold. 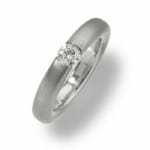 IM663 Platinum Diamond Ring – Engagement Oval 0,24ct.